Giphy is an online database and search engine that allows users to search for and share animated GIF files (wiki). I knew about this interesting service while I was working on my Ionic-yahoo-messenger-ui but I didn’t spend time on it. Lately, during the development of Ionic-tinder-ui, I found it again as a undeniable feature, so nothing can stop me anymore. Then the plugin was made. This plugin will also be integrated into the Tinder 2 theme soon. Not only the Giphy service itself, the source code also includes a beautiful and easy-to-implement Messaging UI with auto-expanding input and data structure. 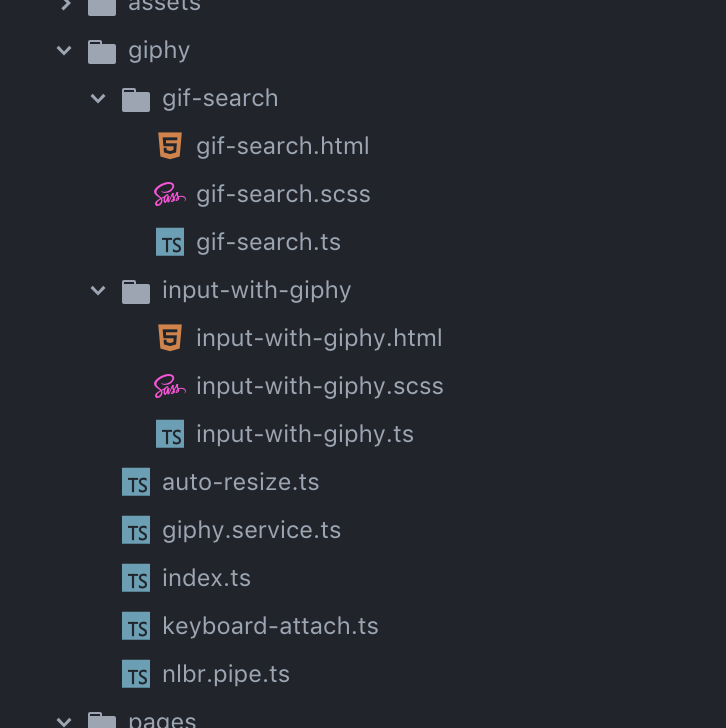 Re-organize Giphy and all related services into one module. Easier to integrate than ever.